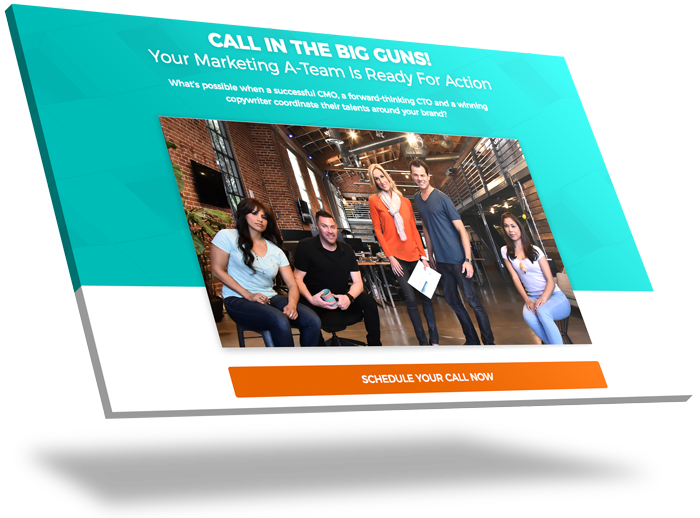 A fractional CMO, CTO and copywriter help you and your team create and execute a badass, measurable marketing plan that makes more! You've gotten this far on passion and purpose. Good on ya! 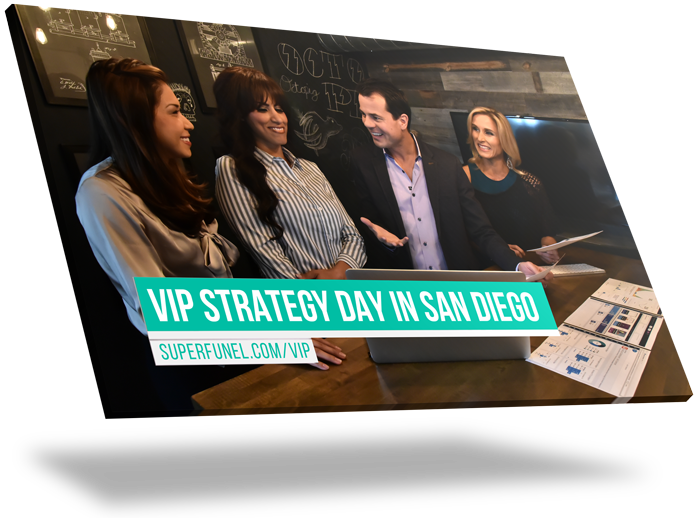 Are you feeling the need to put processes in place that grow your brand to new heights without lowering your quality of life? 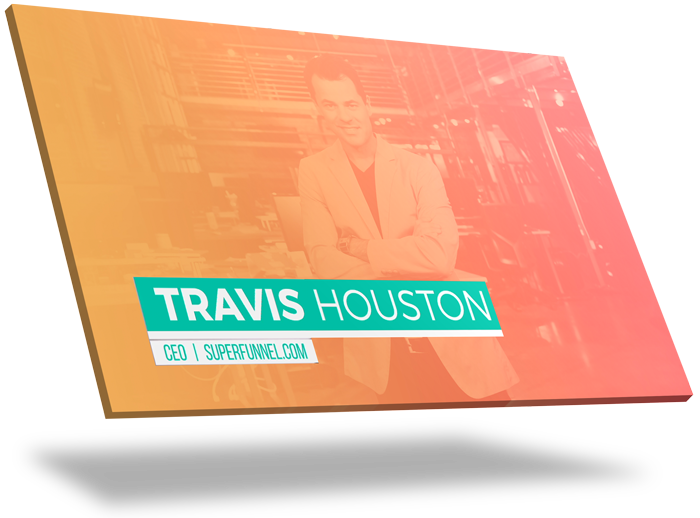 One-To-One Coaching with your Strategic Marketing Officer, Travis Houston supports you in scaling up using proven systems and hiring strategically so that you can enjoy life while your profits rise and your audience expands. CLEAR PROGRESSION: by creating a detailed offer ladder from free content, to easy offers, to bigger asks and invitations to ongoing offers. THE BIG INVITATION: From all your content assets, we'll select the main lure for new prospects and the best method for delivery. A DETAILED PLAN: this Full Funnel Flowchart illustrates every interaction from the initial point of contact through to the sale and serves as a hub for your team to build the funnel. CUSTOMIZED COMMUNICATIONS: we show you how to adjust messaging to support each of the four personality styles. MEASURABILITY: You can't track what you can't measure! We'll set you up with a Weekly Metrics spreadsheet to track the numbers that matter. A FUTURE: You'll be set up on a Marketing Calendar with broad strokes for the year and details for the quarter. Plus we evaluate your current tech stack to get you prepared for the coming growth! MASSIVE RESEARCH: What's flying and flopping in your niche? We'll find out and take it into account as we develop a clear plan. 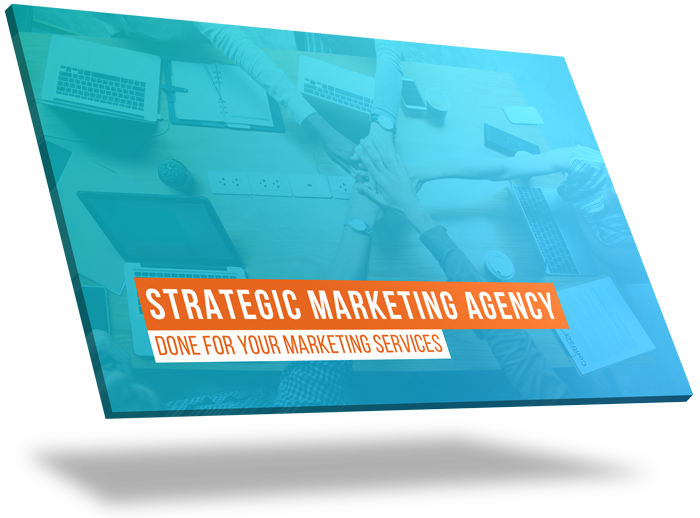 STRATEGY: We'll mastermind the marketing initiatives and support you in making an educated decision on which opportunities best align with your mission. WORKIN' IT OUT: We execute on the chosen plan, looping you in twice a week for input and updates. MEASURABLE SUCCESS: We include split testing and metrics to develop clarity on what your market responds to best. This priceless data directs this project and all future marketing efforts in your brand's beautiful future!